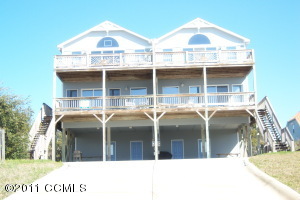 Emerald Isle had 19 closed residential properties in Spinnakers Landing, Holly Point, Lands End, The Point, Island Shores, Archers Point, Dogwood Acres, Pier Pointe (2), Sound of the Sea, Emerald Isle By The Bay, Lands End and seven from an unincorporated location. 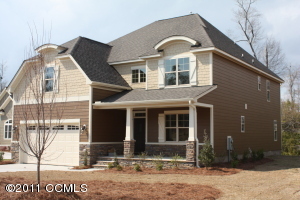 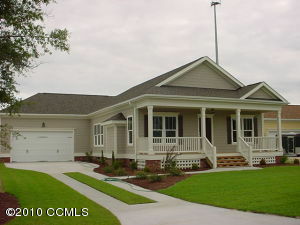 The average sales price for the closed “homes for sale” in Emerald Isle in May of 2011 was $434,447, the low was $110,000 and the high was $1,300,000. 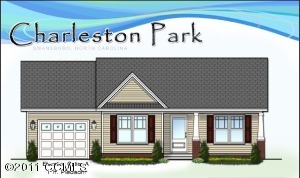 A total of 8 homes for sale went under pending status in May including Point Emerald Village, Jefferson Place, Surf Landing Cove, Sea Crest, Dogwood Acres, Archers Point and two from unincorporated locations. 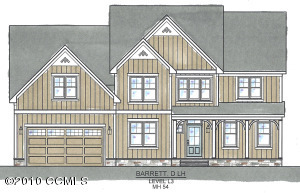 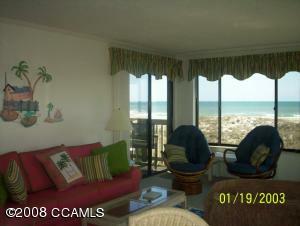 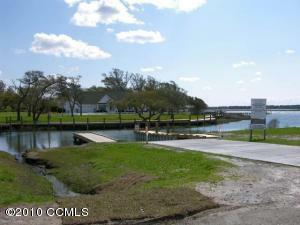 One land or lot for sale went under pending status in Emerald Isle in May. 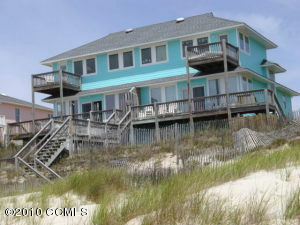 And no closed status in May in Emerald Isle. 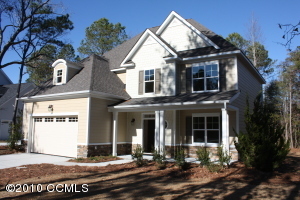 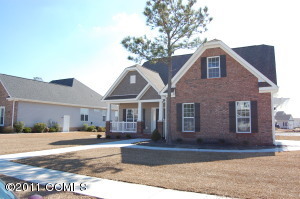 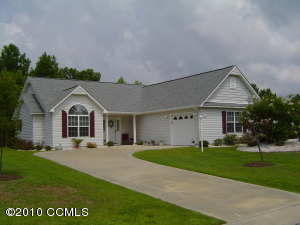 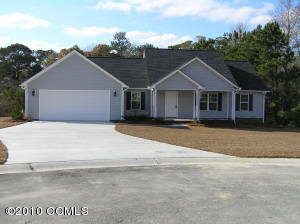 The Swansboro, Cedar Point and Cape Carteret area had 24 sold properties in the following subdivisions: Quailwood Village, Star Hill (2), Five Aprils Plantation, Marsh Harbour (5), Halls Creek, The Villages at Swansboro (2), Halls Creek North, Charleston Park, Silver Creek, Deer Run (2), Westwood, Hadnot Creek and five at unincorporated locations. 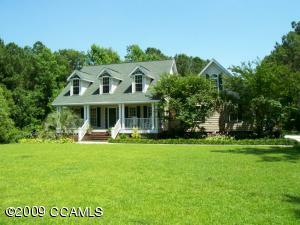 The average sales price for May in the area was $219,815, the low was $118,250 and the high was $375,000. 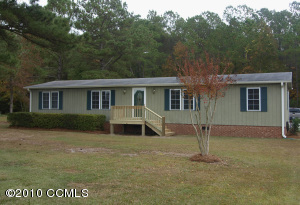 In May, 14 properties went into the pending sales status located as follows: Cedar Creek Estates, Marsh Harbour, Bogue Bluff, Halls Creek North (2), Swann Harbour, Silver Creek (2), Pirates Cove, Edgewater Height, Swansboro and three from unincorporated locations. 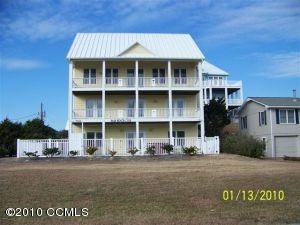 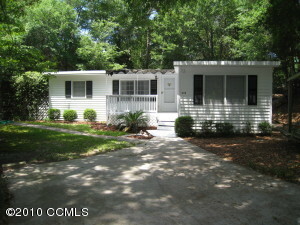 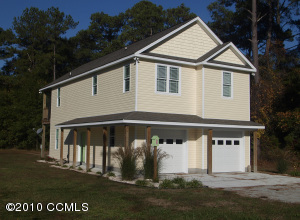 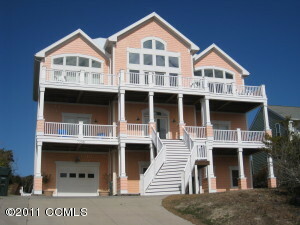 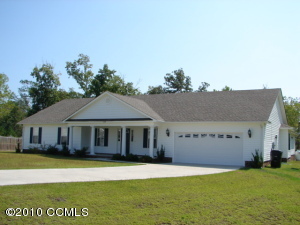 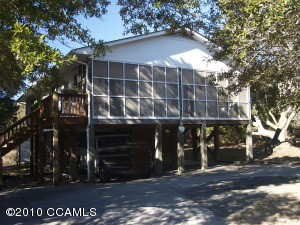 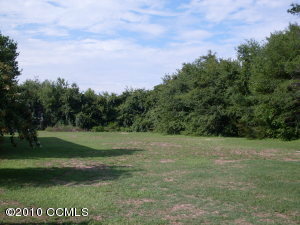 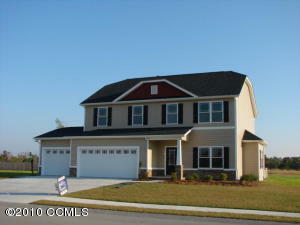 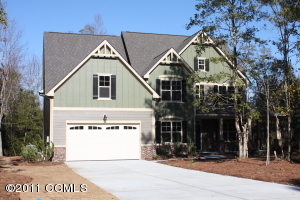 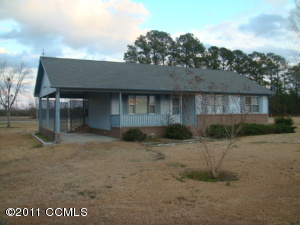 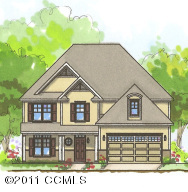 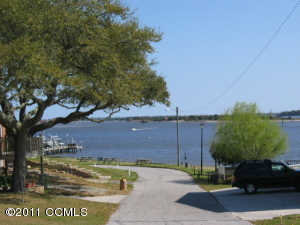 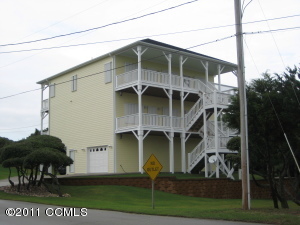 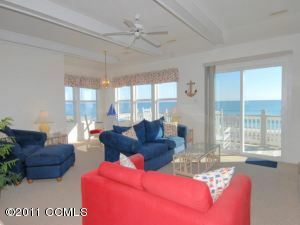 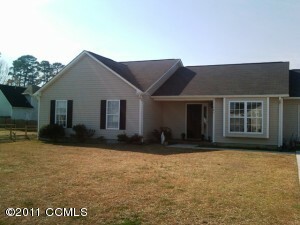 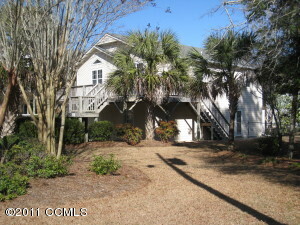 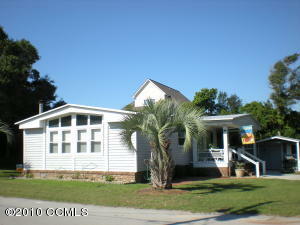 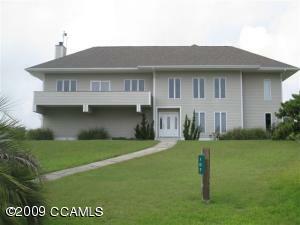 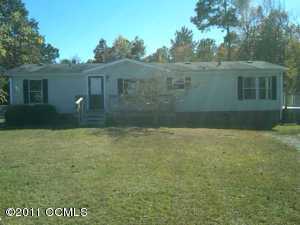 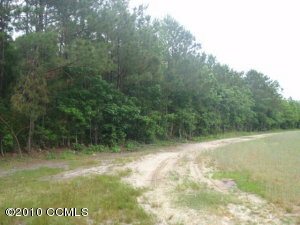 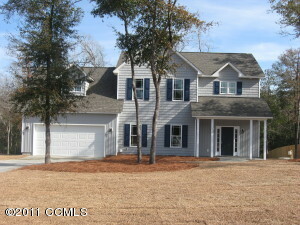 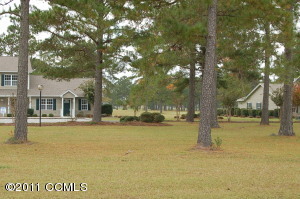 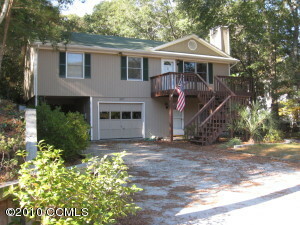 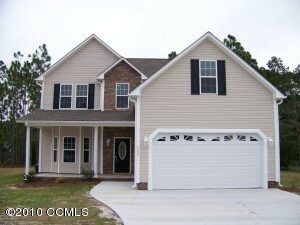 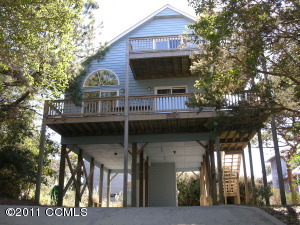 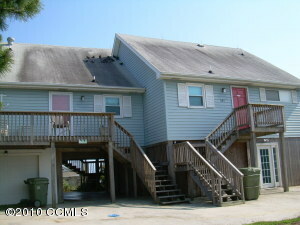 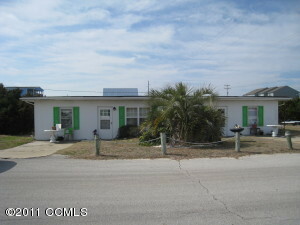 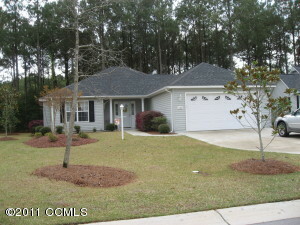 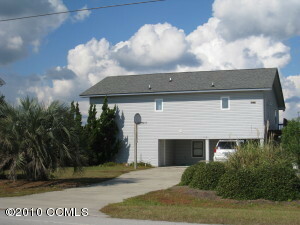 Lot and Land activity for the Swansboro, Cedar Point and Cape Carteret area in May 2011 reflected 4 closed sales. 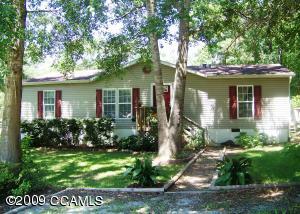 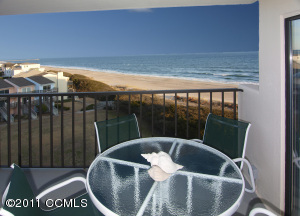 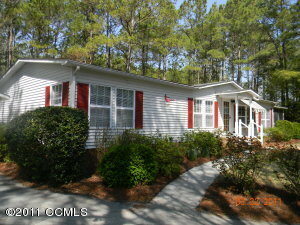 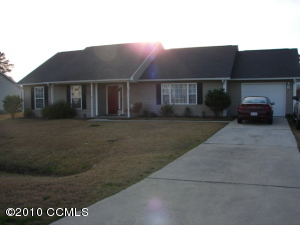 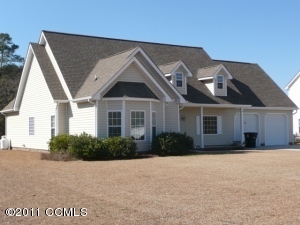 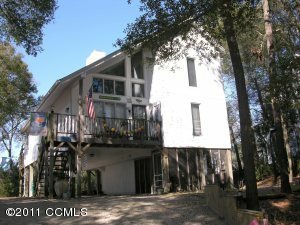 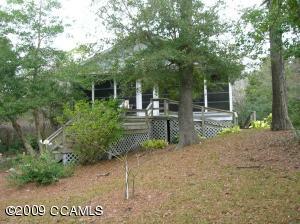 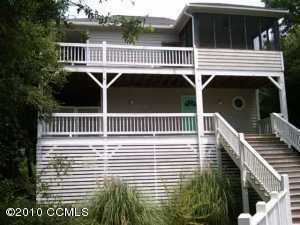 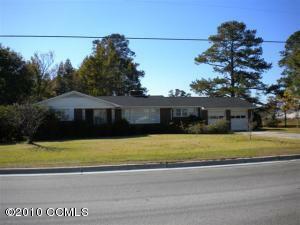 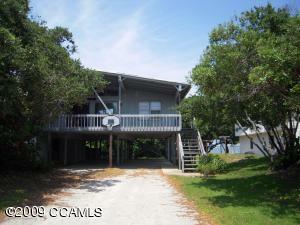 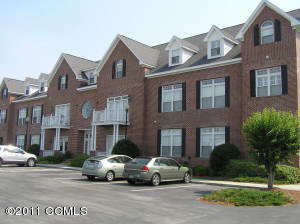 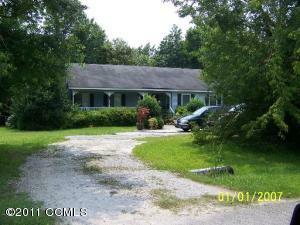 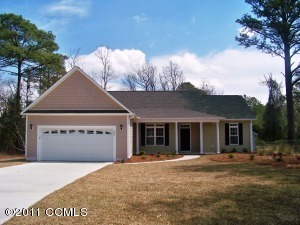 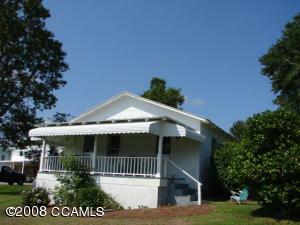 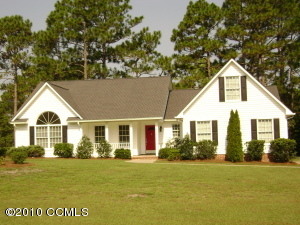 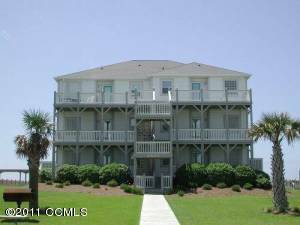 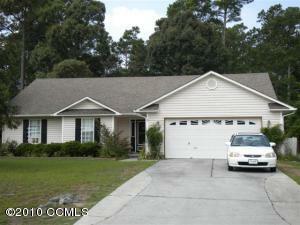 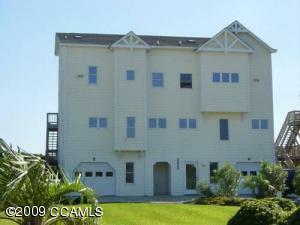 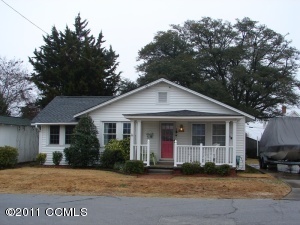 And 2 pending sale status in May in Swansboro, Cedar Point and Cape Carteret. 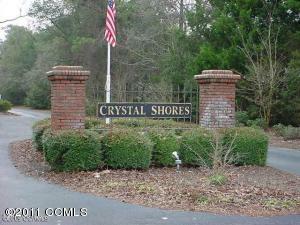 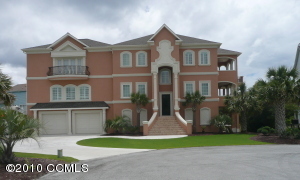 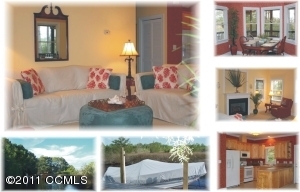 The Crystal Coast MLS residential sales for May 2011 came in at 150 closed properties and 112 homes for sale that went under contract for sale. 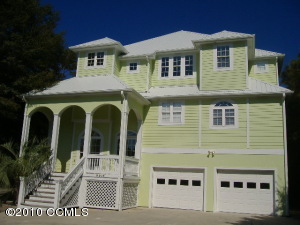 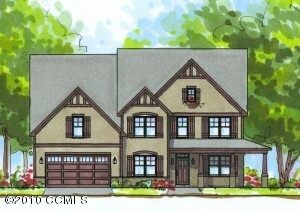 The average price for the SOLD properties was $278,569, the low was $35,000 and the high was $1,500,000. 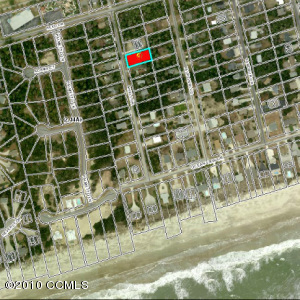 Land and Lots for sale in the Crystal Coast MLS showed 26 closed sales with an average price of $68,331, a low price of $7,500 and the high being $410,000. 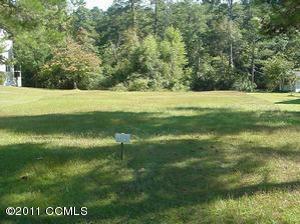 There were also 18 land or lots for sale that went under contract pending status in the MLS this month.